With a rich variety of natural and manmade wonders, North Norfolk is a great place for visiting and touring at any time of year. 2018 promises to be no exception, with so many things to see and try on your next visit. In all honesty, you would struggle to cram it all into one holiday. 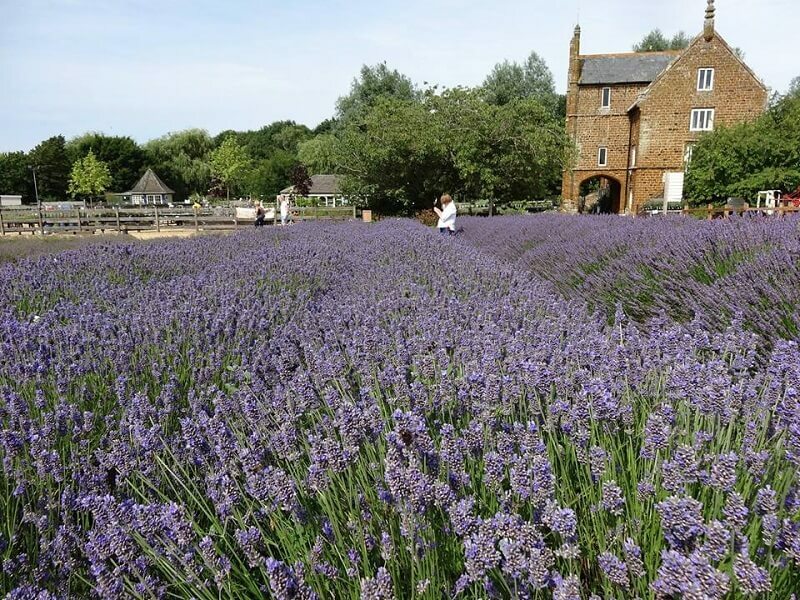 However, if we had to boil it down to just a few highly recommended places and activities, the following would all fall into the must-visit category on our Norfolk itinerary! 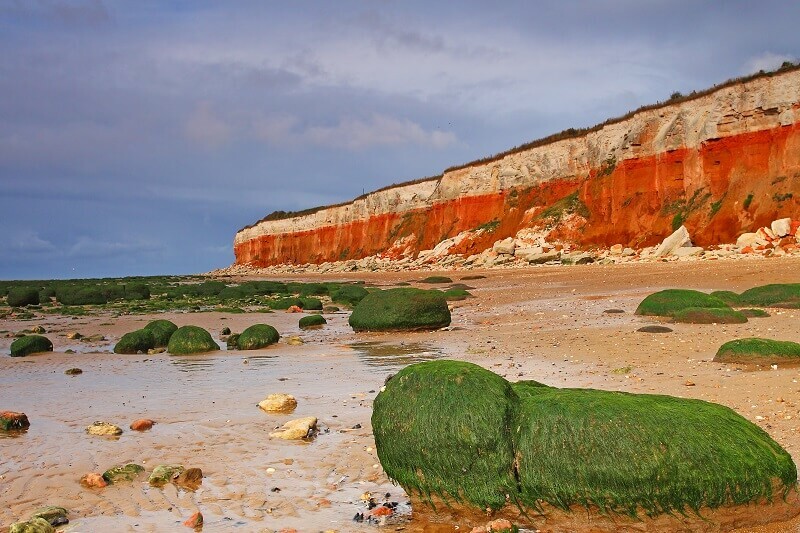 For anyone who enjoys a day by the sea, Hunstanton has several local beaches. Awarded Blue Flag status for cleanliness, your day can be as lazy or active as you please too. Hunstanton Main Beach is the most obvious first port of call, with easy access and plenty of clean sand for beach games, paddling and picnics. A few steps away you also have a range of old school seaside fun from donkey rides to crazy golf and fairground rides. For the nature lover or walker, Huntstanton North Beach (above) is perhaps the more obvious choice. Its three-tiered cliffs are one of the areas most notable sights, with rich territory to explore rock pools or look for fossils. To find out more about the beaches, along with some interesting facts and local characters, take a peek at the Explore Norfolk fact page. Tip: Keep a close eye on tides; if you want plenty of clean, hard sand, or a session exploring rock pools, arrive as the tide is falling. 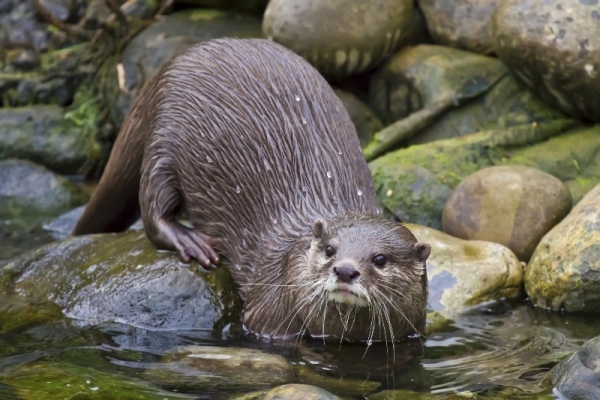 For a taste of Norfolk history and wildlife from a unique perspective, nothing beats a special guided boat trip with a passionate local guide! At Searles Sea Tours Hunstanton, our two “Wash Monsters” can take you to beautiful and fascinating areas along the coast, rich in folklore and natural beauty. For many visitors, the greatest highlight are the sand flats where the seals gather. In fact, this is probably the best place in the UK to spot grey and common seals, with over 3,000 currently in The Wash! Trips run from spring to late summer, see https://www.seatours.co.uk for further details. Tip: Don't forget the camera! A zoom lens and tripod will get you some cracking seal pictures. Tip: Allow a full day to get the most from the park. 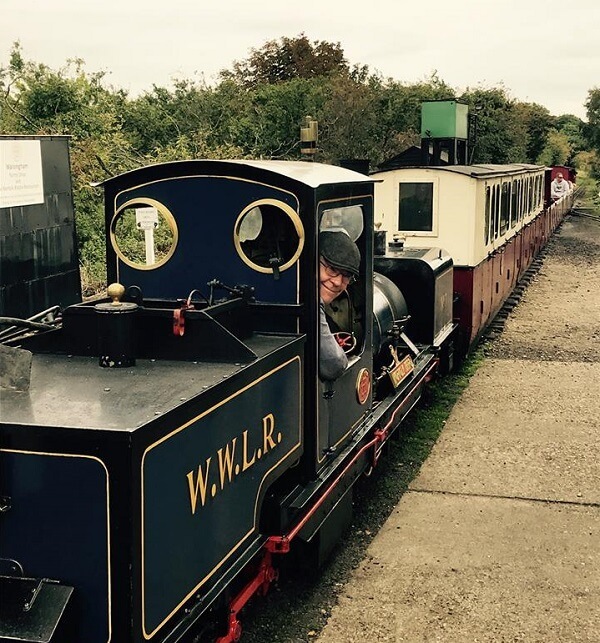 Norfolk Steam Train Rides on Britain’s Smallest Railway! Perfect for: Railway fans of all ages, Birthdays and treats. Tip: Keep an eye out for seasonal specials, such as the Christmas and Easter services. Tip: Get here in the early spring to try your hand at feeding the lambs. Tip: For those on a budget, the family ticket is the one at just £14.00 for a group of four. Tip: For best value, the combined house, museum and gardens ticket is best. Allow a few hours to take it all in. A watery wonderland awaits at Sea Life Hunstanton. Perfect for: Rainy days, families, animal lovers. 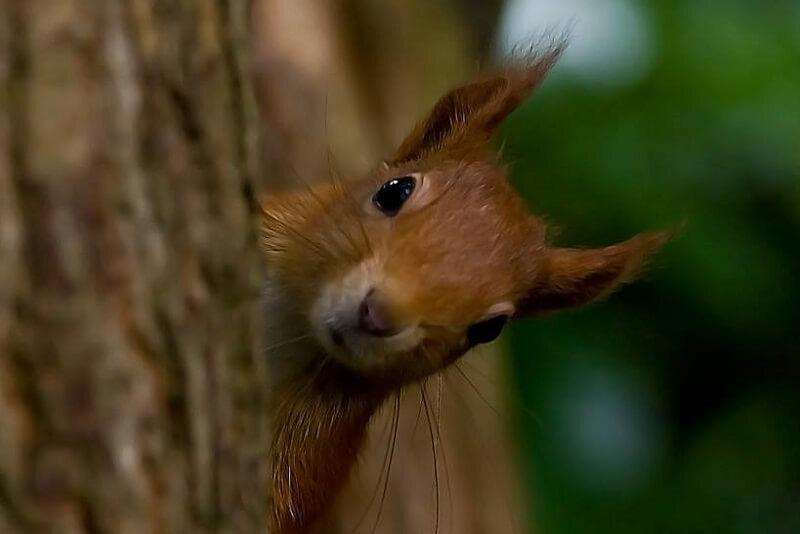 Tip: Take a look at the talks and feeding times to add some special highlights to your visit. Could you use some quality time away in 2018? Whether you wish to come on a camping or caravan break, or treat yourself to some of the finest seaside holiday lets in Norfolk, you are guaranteed great value and a warm welcome at Searles Leisure Resort. Don't forget to keep an eye on the Searles Facebook page and our Offers and Special Breaks section, which has a regularly updated selection of amazing Norfolk holiday deals and packages! 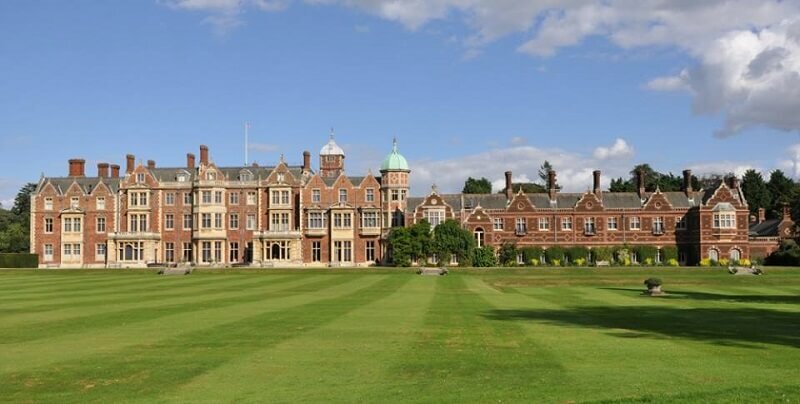 For further ideas on where to visit in Norfolk, including top walks, family attractions and activities, be sure to bookmark the Searles Blog. 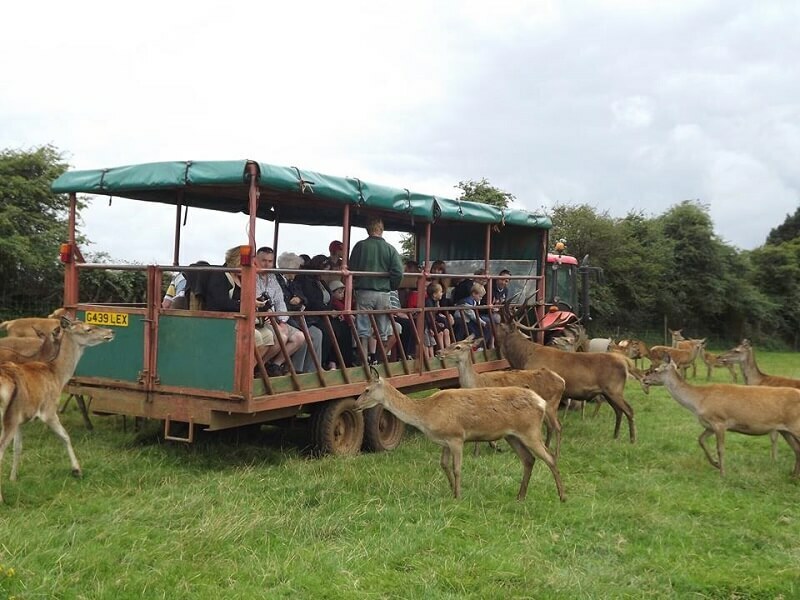 Our recent posts have included various other great visitor sites and activities from beautiful heritage sites to further wildlife attractions.